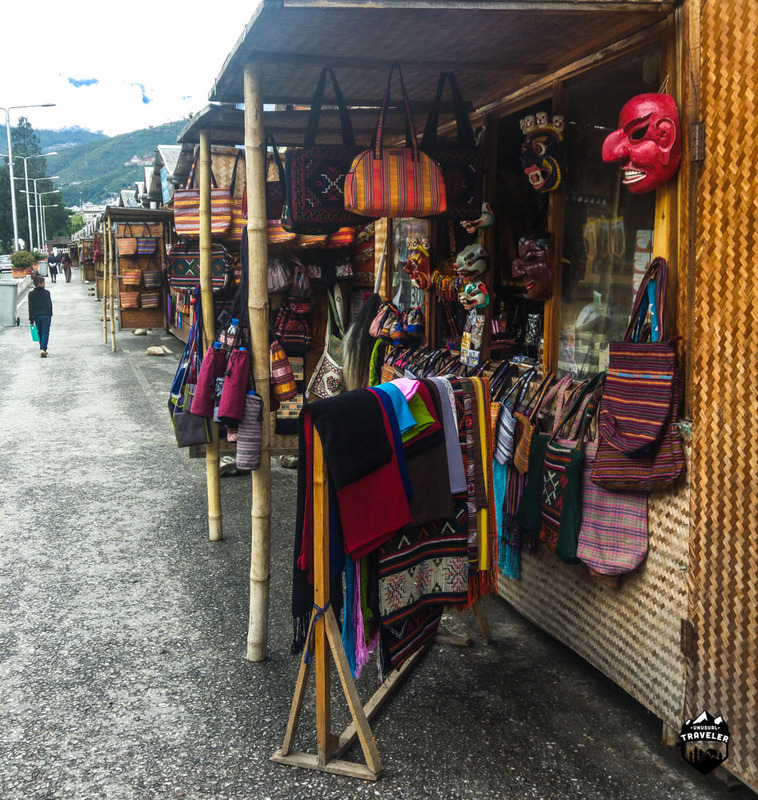 The capital of one of the world’s most intriguing destinations, Thimphu combines a natural small-town feel with a new commercial hub that gives a mix to the country’s natural conservatism and Shangri La image. 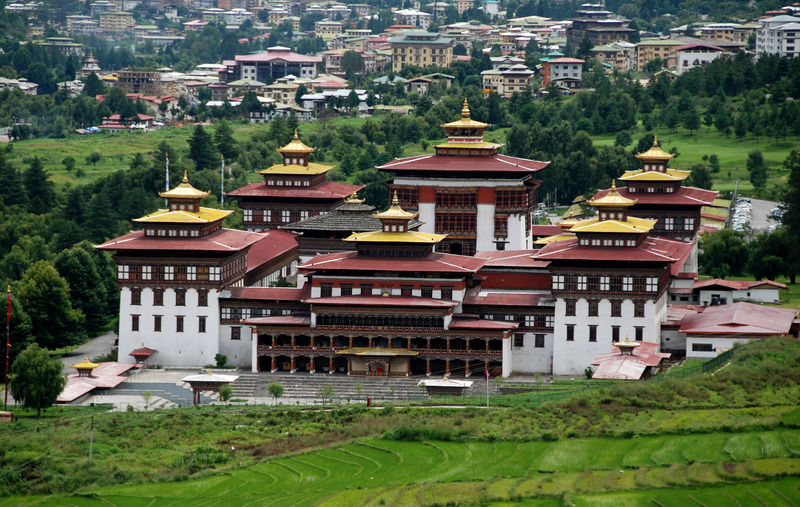 Thimphu is home to approximately 100,000 inhabitants including the Royal family. Its called the beating heart of the country, its the commercial hub of the nation and by far the most modern city in the country. 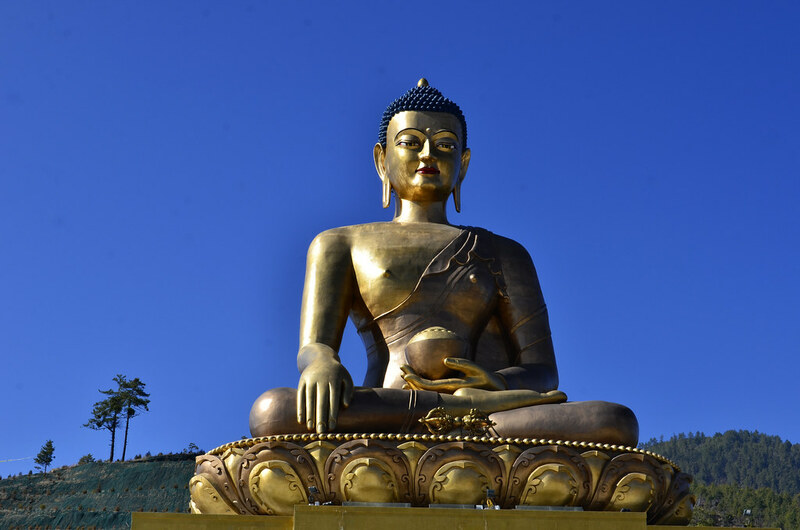 However, the mix of old and new remain part of Thimpu’s charm, the city offers a lot of sights surprisingly, from the Tashichho Dzong, the home to Bhutanese government, to the newly built sitting Buddha that will become the world’s biggest sitting Buddha statue when completed. The statue is made of bronze and is gilded in gold. 125,000 smaller Buddha statues have been placed within the Buddha. What beautiful photos! Thanks for sharing!